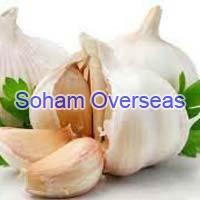 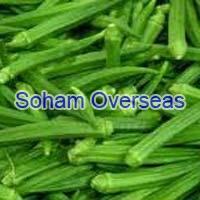 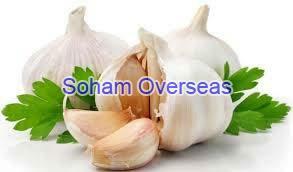 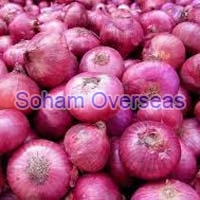 We are capable of catering to buyers anywhere in Rajkot(India) as well as any other place. 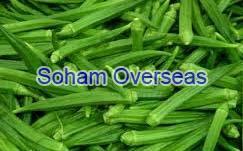 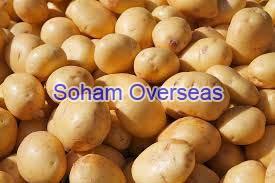 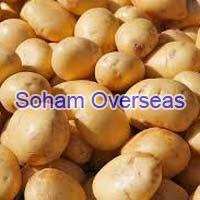 We have resources to reach the buyers' Rajkot(India) with ease. 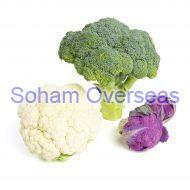 One stop destination for the best in class and exceptional assortment of Fresh Broccoli and Cauliflower; we are a reliable Supplier amidst the customers.